For over 40 years, the name Jan Cook has been synonymous with business and community leadership in Niagara. Tenacity, grit, loyalty, and determination have been the keys to his sustained success. In 1968, Jan joined his father’s company, now known as Credit Bureau Services Canada. After a brief stint in the Canadian Football League (CFL), he returned to the company in 1970. In 1973, Jan’s father purchased the local Manpower franchise and appointed Jan as General Manager. He acknowledges ‘wearing many hats’ during the early days – ranging from maintenance man to secretary and then to president. Jan grew the business; building a team he loved working and winning with. With a highly saturated local market, he earned trust and built relationships to propel his franchise into the second largest in Canada with five offices across Southern Ontario. Within three years of operating the business Jan and his team won national awards for customer service and business growth. With the support of his wife Lori and youngest son Gavin, he has spent the past three decades leading CBSC with his eldest children Steve, Adam, and Amy. 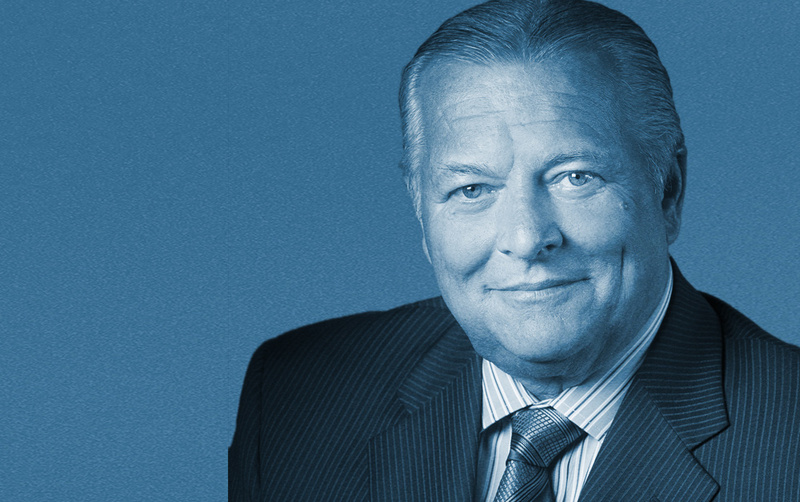 Alongside his entrepreneurial achievements, Jan’s most significant contributions to Niagara have been leading fundraising efforts related to healthcare. From 1996–1999, he lead the “Breakthrough Healthcare” campaign to raise $7.2 million to bring Niagara its first MRI. As co- chair of the Niagara North Cabinet for the Niagara Health System’s “It’s Our Time Campaign” from 2009–2012, Jan and his team helped raise $40 million and achieve their ambitious goal to build the new hospital. Jan has a long list of community service and business leadership awards, perhaps most notably as a recipient of both the Queen Elizabeth Golden Jubilee medal in 2002, and the Queen Elizabeth Diamond Jubilee Medal in 2012 — each rare achievements given to Canada’s most extraordinary citizens for their significant contributions and accomplishments. A natural coach, Jan’s proudest accomplishments haven’t been his own, but rather through helping others achieve their best. He was always proud of advising his own children, grandchildren and many in the Niagara community fortunate enough to call him a mentor or friend.